You know the drill. Your smartphone's battery rarely lasts a full day, but carrying around a clunky external backup sounds like a hassle coupled with a burden. 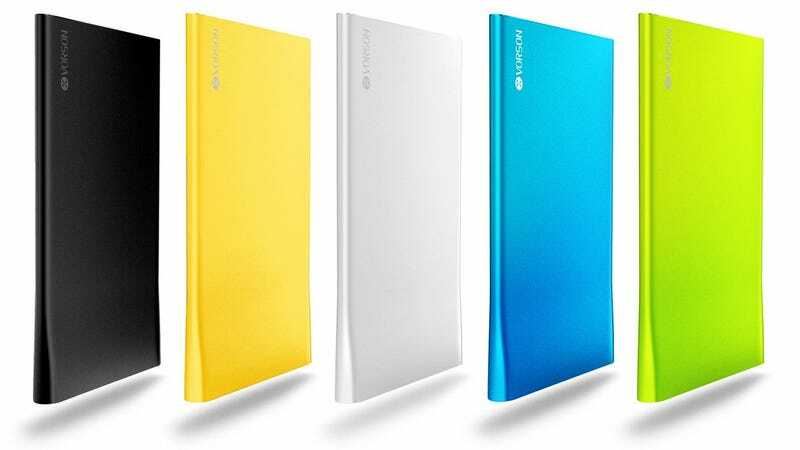 Unless you've opted for Vorson's Bookmark which packs a 2,500 mAh battery into a remarkably thin housing that's just 4.7 millimeters thick. There are magazines thicker than that, so this should easily disappear inside your bag.